Go HERE for more photos by Jason Do and tag yourself and your friends! Last night, a stylish group of L.A.'s top young influencers gathered at Wall Street Gallery in West Hollywood for the L.A. launch of IvyConnect, a private members club for rising stars in the creative, entrepreneurial, and professional worlds. 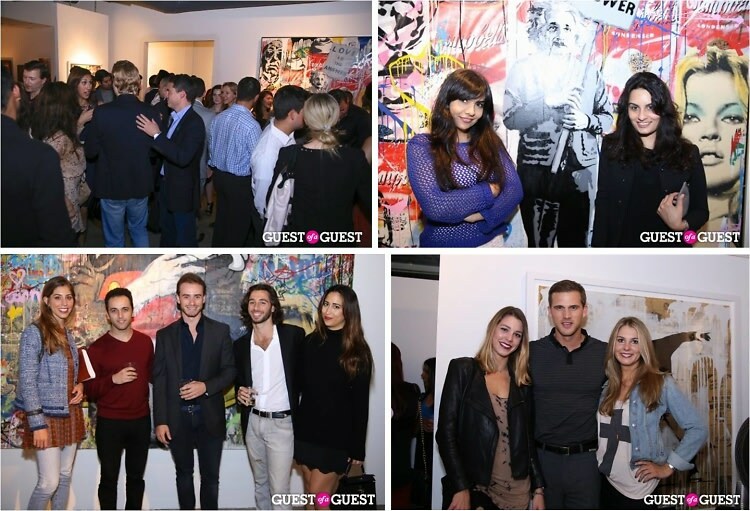 Take a peek inside their exclusive L.A. event, featuring dynamic art by pop artist Mr. Brainwash.